This entry was posted in Uncategorized and tagged approval, Blogging, comments, filter, spam, xanga by christao408. Bookmark the permalink. @christao408 – Yes… yes it does. i had happened to me before by the same user on several of my posts. he/she left the same religious remarks as a comment on those posts. and so i blocked him/her. the first and only xangan user i ever blocked. and so far no more spam comments. 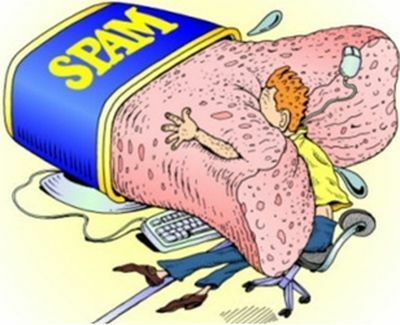 @rudyhou – Wow, I envy your lack of spam! sounds like a byproduct of your blog’s ever-growing popularity! @jace1982 – Time to stop optimising for search engines! Hey, has anyone had a problem with View Count spam? I’m not sure if it’s a real thing or not; but I keep getting lots of views on one particular post…and all the views are from Ukraine hahaha. This seems highly unlikely as I don’t know anyone from Ukraine. And it’s been going on for about two months, now. I’d like my View Count to reflect an accurate number of views. Any ideas on how to solve this? @frequentrandomthoughts – Never heard of that problem but can understand the frustration. Maybe there is a way to block specific IP addresses?